Interested in renting a motor coach in the Great White North? 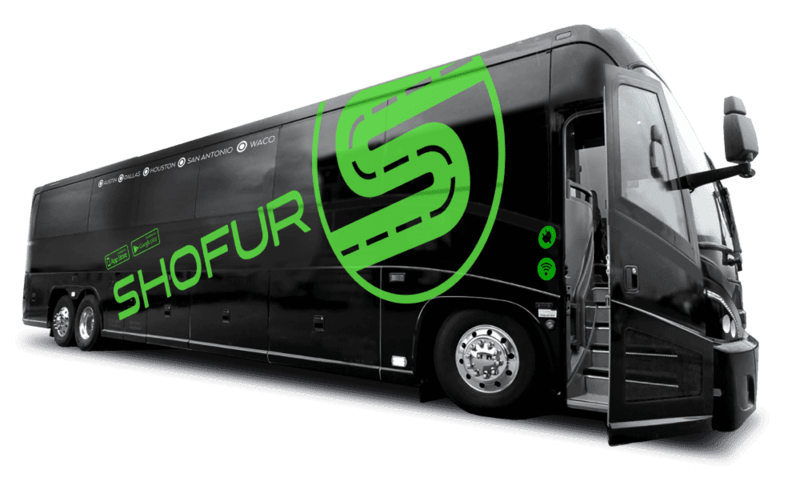 Shofur can quickly find the perfect bus for you. From hiking in the snow-capped mountains to swimming in the glittering blue ocean, our transportation services can accommodate a variety of trip types. Call us at 1-800-436-8719 for the best value on ground transportation in Vancouver, BC. 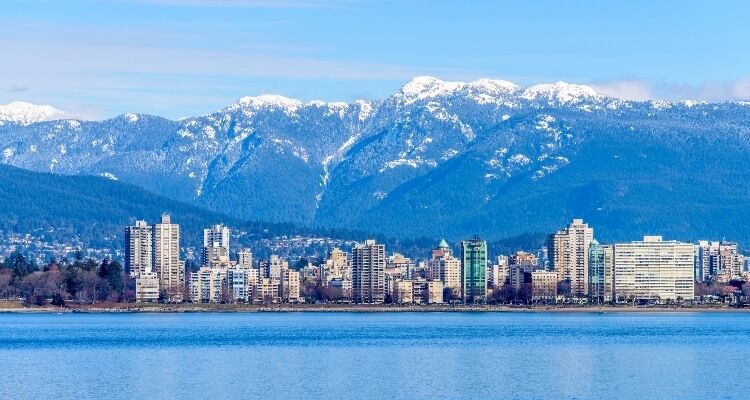 Vancouver is an energetic, ethnically diverse city located on the west coast of British Columbia. From Europeans to East Asians, it is truly a melting pot of cultures. 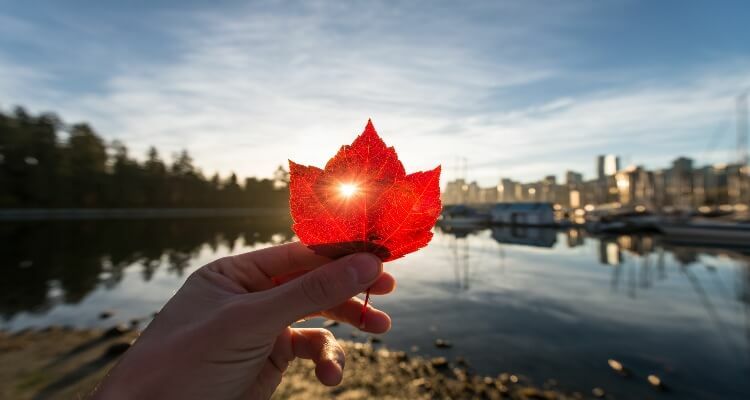 Being the 8th largest city in Canada, it also houses a multitude of attractions, a vast array of scenic landscapes and a range of distinct, delicious cuisines. Shofur’s extensive bus rental service can guide you in and around this stunning seaside region. For an intimate family trip, our 4-12 passenger entertainer bus is a popular option, while a mid-sized tourist group can be comfortably seated in a 14-25 passenger minibus. When it comes to providing transport for larger crowds, such as those attending social events, the 38-56 passenger charter bus is the perfect ride. Regardless of your choice, each bus comes fully equipped with premium amenities that will ensure your trip is breezy and pleasant. The on-board entertainment consists of free WiFi, numerous electrical outlets, TV monitors and AM/FM radio, while the seating arrangement includes reclining seats, climate-controlled interiors and spacious restrooms. Moreover, the driver’s PA system is helpful when stopping at multiple destinations, so that your group is well-informed the entire duration of the trip. Our customer service professionals are knowledgeable on transportation in Canada and can handle the coordination and organization of your trip. They can help you plan out a detailed itinerary with exact times for pickups and drop offs so that no time is wasted. Furthermore, each bus driver is certified and insured, since safety is the number one concern for Shofur. Call us at 1-800-436-8719 to find the bus of your dreams. 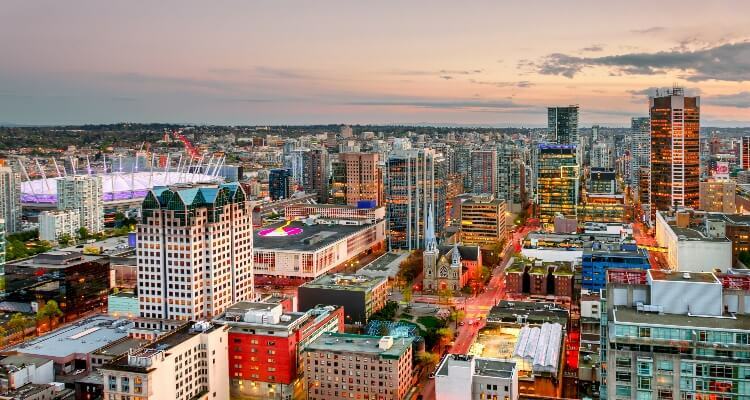 Vancouver has received international acclaim for its charm and physical splendor. The juxtaposition of the towering North Shore mountains above with the endless, cerulean Pacific ocean below is a sight for sore eyes. On sunny days when the sky is crystal clear and the fresh scent of Douglas Fir fills the air, this coastal city is like paradise on earth. Rent a bus from Shofur for your annual family gathering at Stanley Park. Rain or shine, this park is perfect for every activity imaginable, such as strolling down the 27-kilometre forest trail, playing in the outdoor water park or even riding the minature trains at the playground - where there are numerous rides to ignite your childish spirit. Visit this exquisite 400-hectare rainforest with Shofur and save yourself the stress and time of finding parking spots. Your bus driver will handle the logistics, while you can enjoy your day surrounding yourself with the best that nature has to offer. If you’re more of a daredevil, Shofur can also take you to the infamous Capilano Suspension Bridge in Northern Vancouver. A structure that was originally built in 1889, it still remains a major tourist attraction today, stretching 450 feet across and 230 feet above the Capilano river. 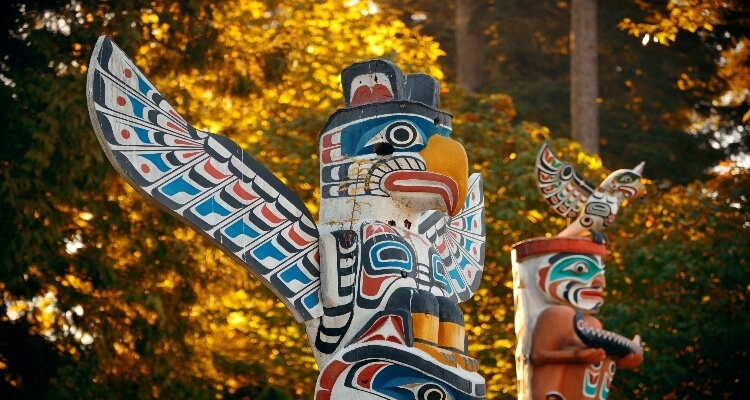 This 27-acre park has several activities for you and your friends to enjoy, such as Treetops Adventure, which offers a squirrel’s eye view of the rainforest, Kia’Palano, an educational tour of BC’s First Nations Culture and the newest addition, Cliffwalk, which is a winding journey through the park. Shofur can arrange large, spacious charter buses to accommodate your entire group of friends and extended family members. The air-conditioning and heating on board will make sure your group is cozy regardless of what Mother Nature decides. Trendy eateries, swanky cocktails, avant garde art galleries-- the neighborhood of Gastown has it all. Whether you’re visiting your college friends for the weekend or finding the perfect spot to celebrate an upcoming Bachelorette, Shofur can facilitate transportation for you and your group to this lively district. Even if your celebration runs late through the night, your driver will be happy to shuttle your party to and from the venue. The restrooms on the bus will make it easier for your group to stick together and the electrical outlets will ensure that your phone is fully charged, ready to snap an impromptu selfie at any given moment. If you’re a foodie at heart, Granville Island is the perfect place to be. Walk through endless streets lined with farmers markets, cheese stalls, charcuterie vendors and gourmet foods. After eating, tap into your creative side and check out the artisan and craft stalls, where every souvenir makes the perfect gift. Shop to your heart's content, because your bus has spacious cabin space above your seats to store your collective haul at the end of the day. Another hip and upcoming spot is the Historic Steveston Village. Also known as the ‘salmon capital of the world’, this is the ideal place to try fresh Pacific fish. Every year, the annual Steveston Salmon Festival is the most happening coastal event in Vancouver. It consists of a parade as well as the famous salmon barbecue, where 1200 pounds of salmon fillets are cooked right in front of you! Rally your friends for this must-see festival and rely on Shofur for your transportation needs. Other vogue hot spots include Chinatown, Commercial Drive, Davie Village and West End. Grab your belongings and prepare for your trip to British Columbia. Share your journey with Shofur and invest in the best transportation Canada has to offer. You won’t be disappointed at the wonders you have yet to see - our transportation service will help you experience it all. Call us at 1-800-436-8719 to receive a free quote and book your trip!